Hi there. 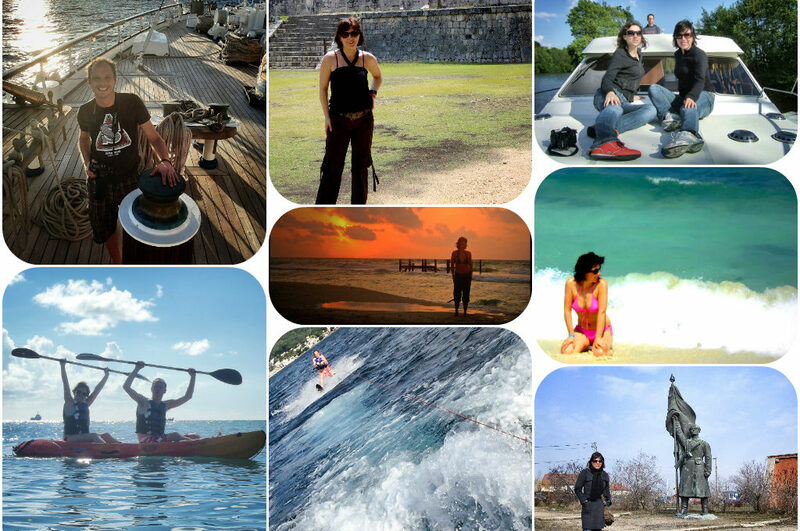 We are Nina & Jempi, two Belgium based bloggers with a passion for travel, experience new things, meeting people and enjoying the good things in life. 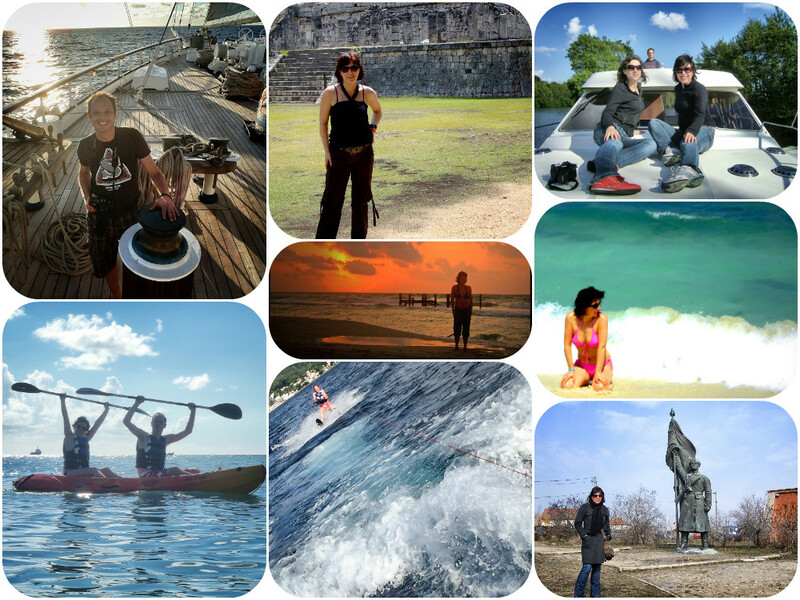 This blog is all about our personal travel experiences and the things we love. It’s also a great way to keep a journal about our travels, since we tend to forget the details of all the places where we’ve actually been. So, hope you enjoy this blog. Need to know more about me? Just ask! Leave a comment, or mail me at info@travelboulevard.be. Happy New Year to you two! I would like to thank you both for being an inspiration to myself. Your blog has kept me motivated to continue blogging. To show you my gratitude, I have personally nominated Travel Boulevard for an award (link below). Your blog is truly lovely! Love the navigation and large images. Tx for your lovely comment! It still needs some work, but I’m happy you like it. Picture of cats should be included. I demand it! Dank je wel! 🙂 Er is nog wat werk aan maar we willen het vooral leuk houden. Blij dat je’m leuk vindt!